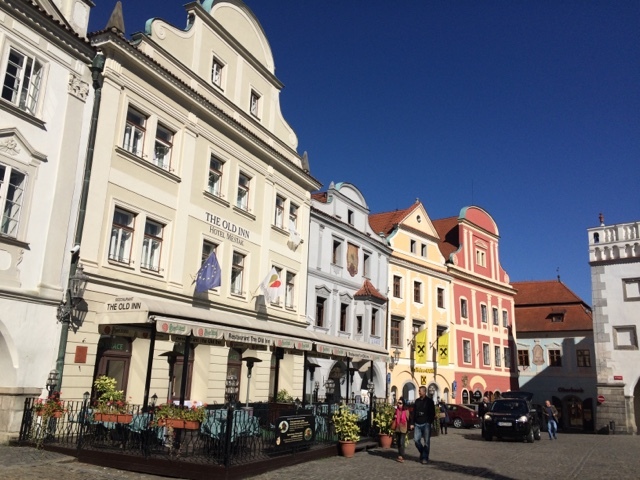 From Prague we continued to the Czech Republics next most popular attraction, Česky Krumlov. We camped outside of town the day prior and woke in the morning to find quite heavy frost all around. We were very glad of the new heating system Hendrik had installed a few months back. We cycled into Cesky Krumlov. I don't remember how far it was but it was so hilly that it seemed a very long way on our Brompton bikes, and it was a cold start! 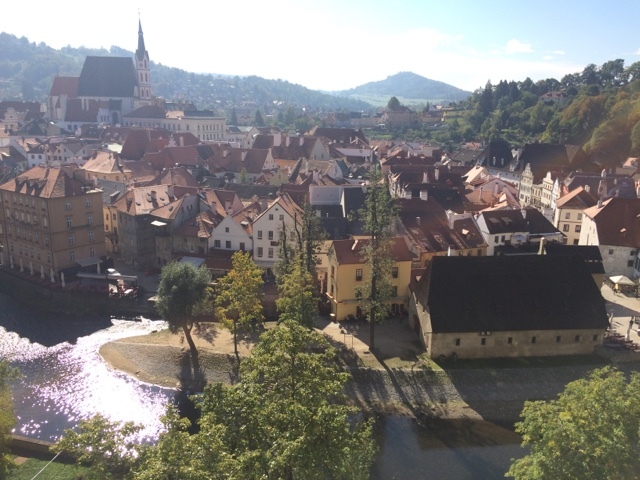 Cesky Krumlov is sweet, but we only needed a morning there. And the frost was a clear sign to keep going South. Also, we were wanting to view more landscapes rather than city and townscapes.